I love her new outfit! Sokka, stop threatening my baby. Katara needs to chill too. 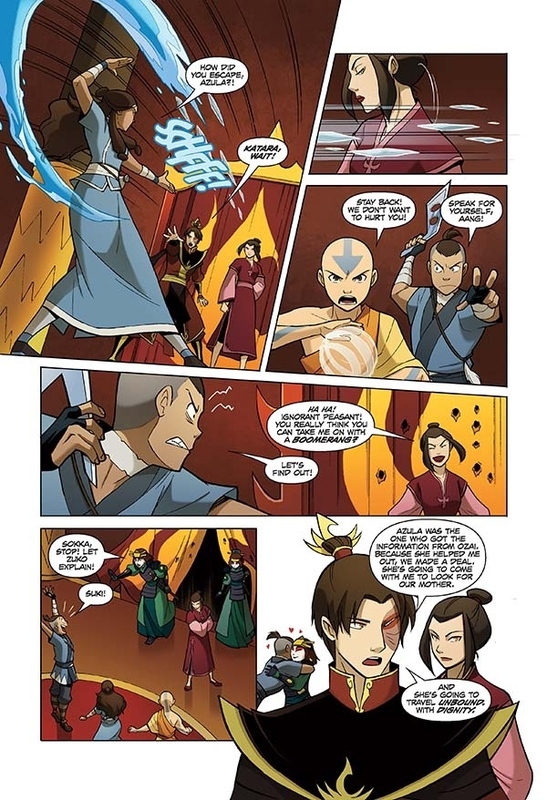 Aang, Sokka, Katara — stop accusing Azula evil!